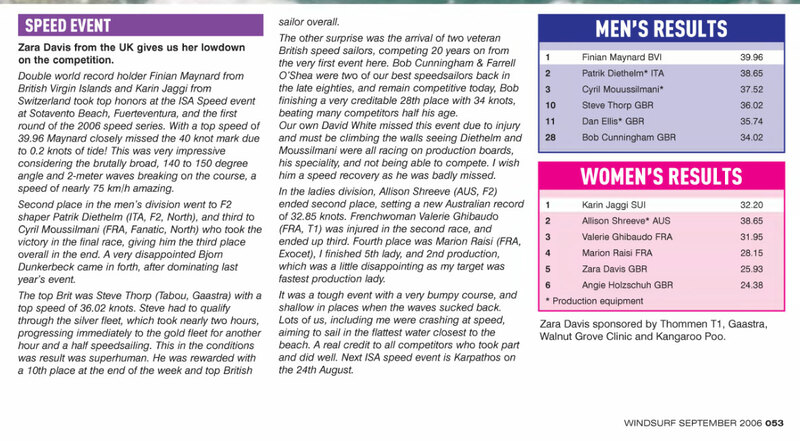 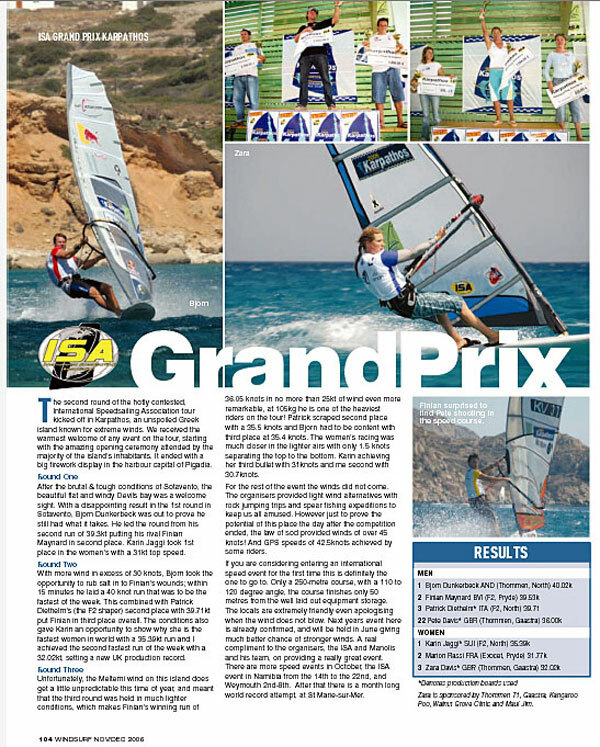 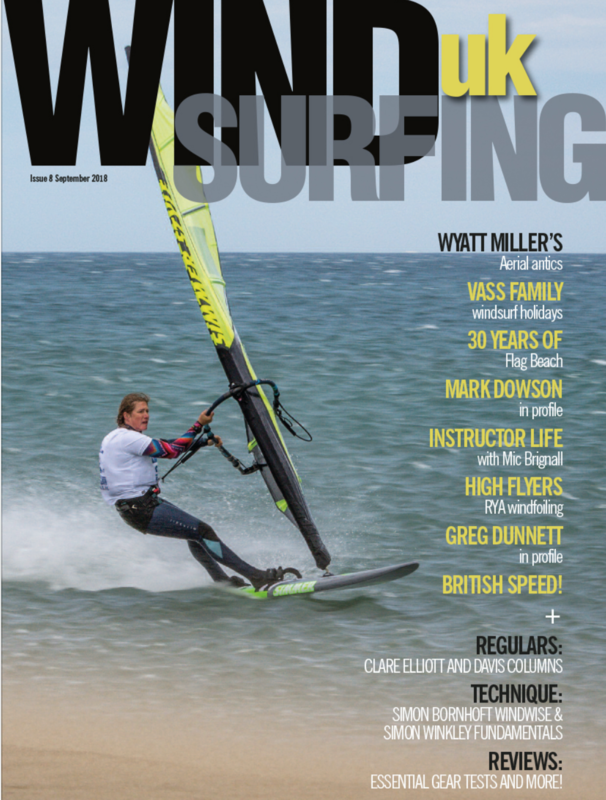 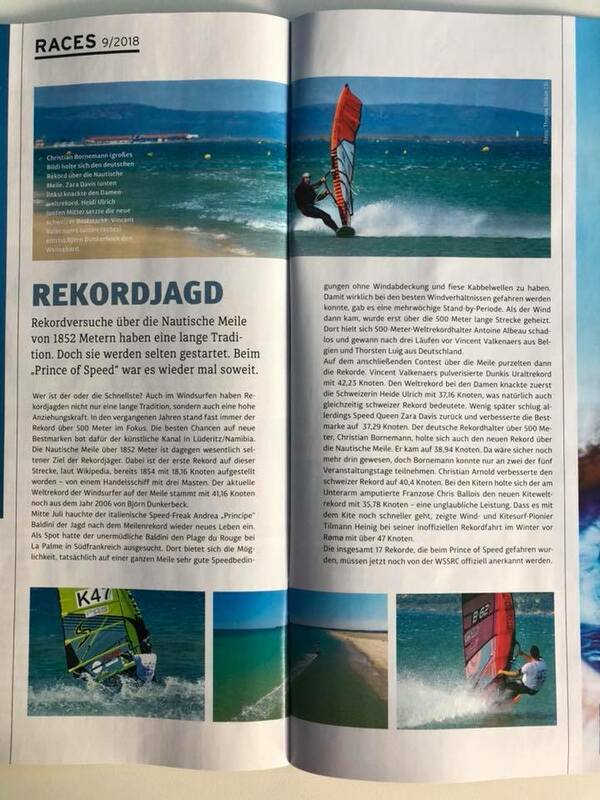 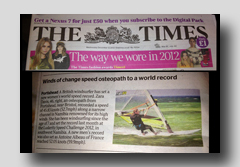 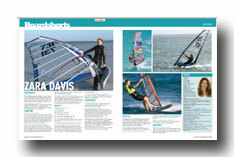 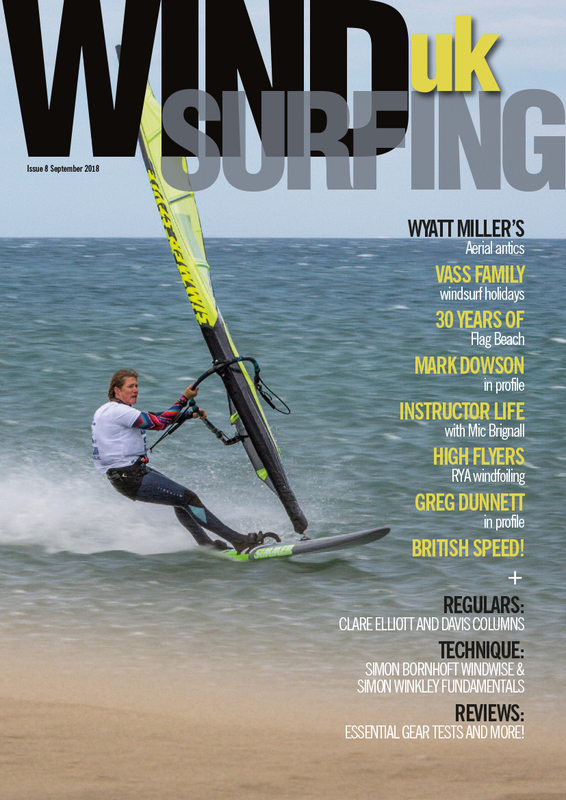 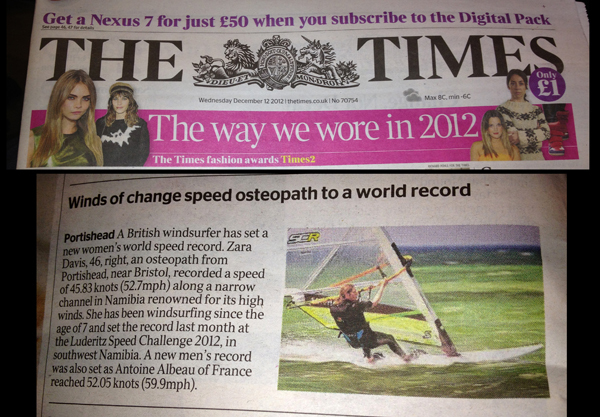 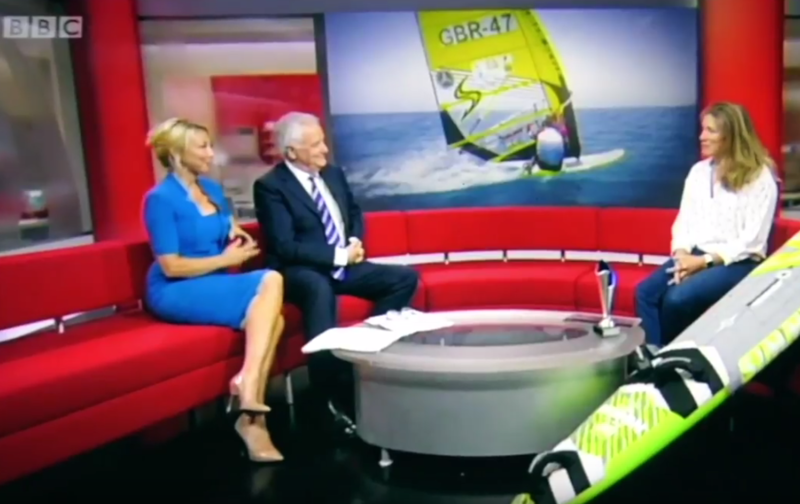 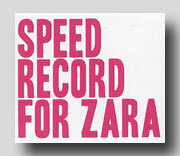 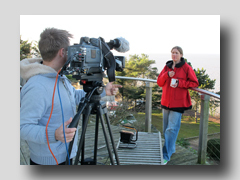 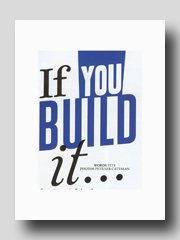 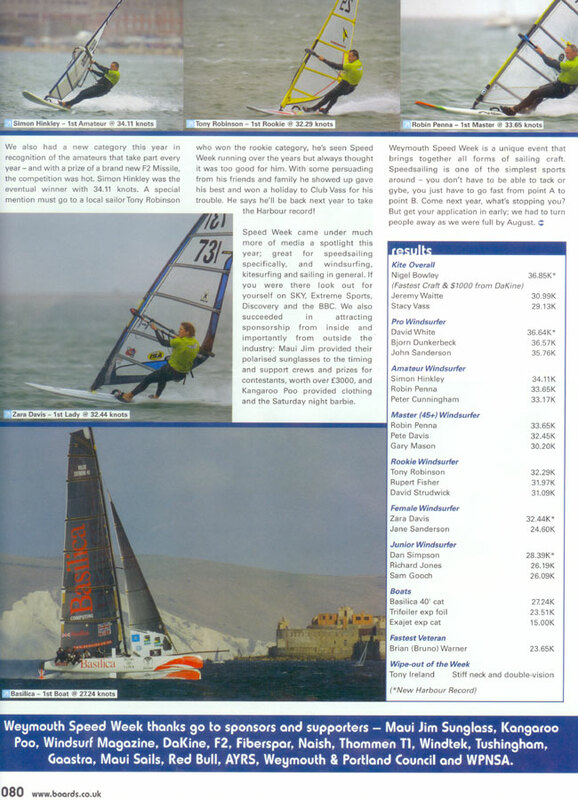 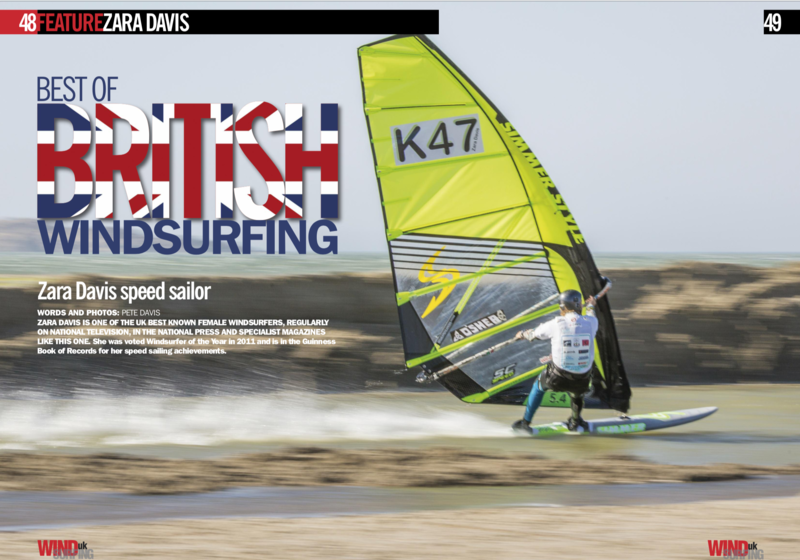 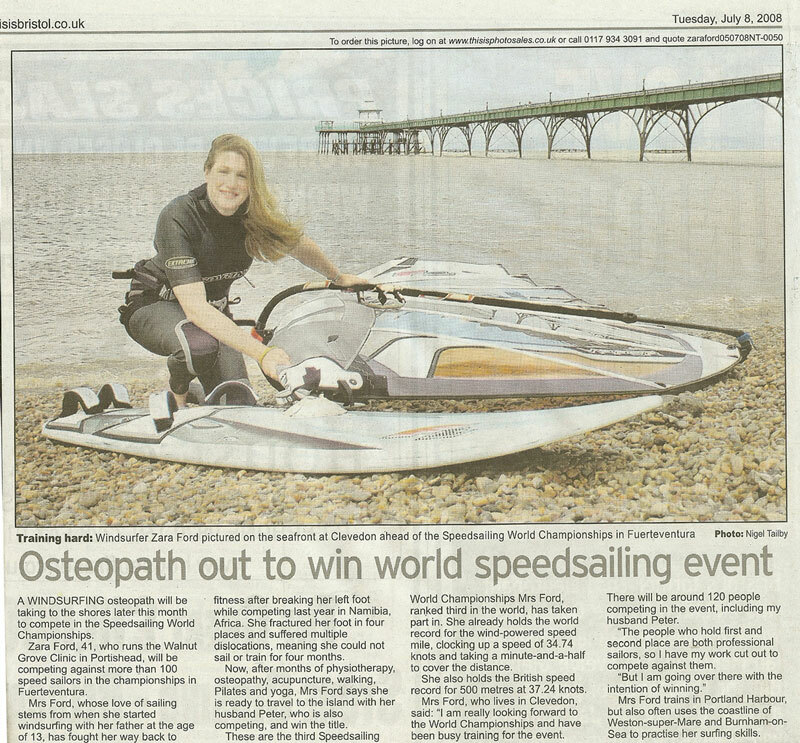 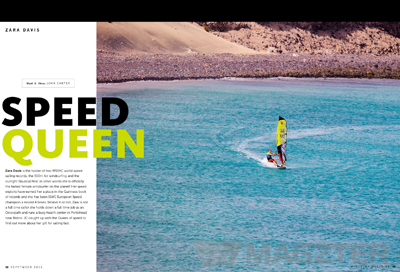 Zara in Windsurf Magazine interviewed by John Carter on her speed career. 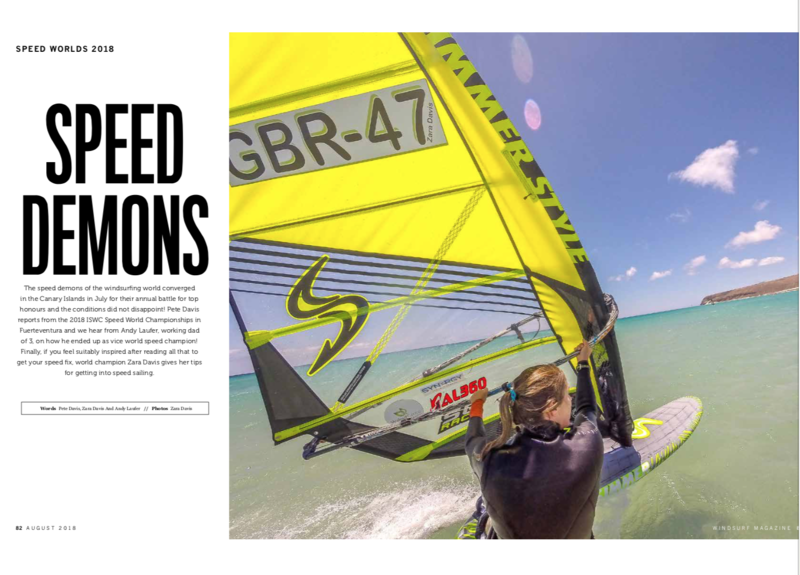 Zara in Boards Magazine on her lifestyle and on the future of speedsailing alongside, Antione Albeau, Eric Beale and Farrel Oshea. 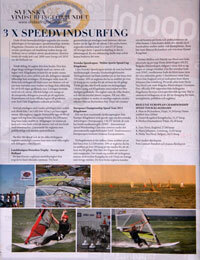 Zara in Boards Mag letting the Clones see how fast her Mistral and Simmer kit is! 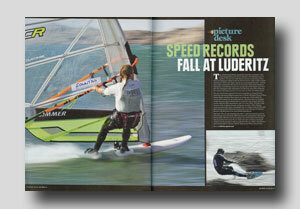 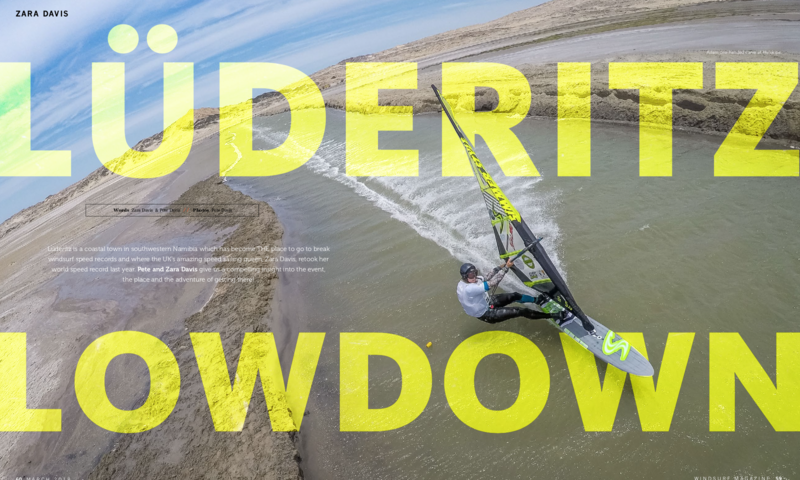 Zara Is going to Luderitz, Namibia read this article in Windsurf to find out more. 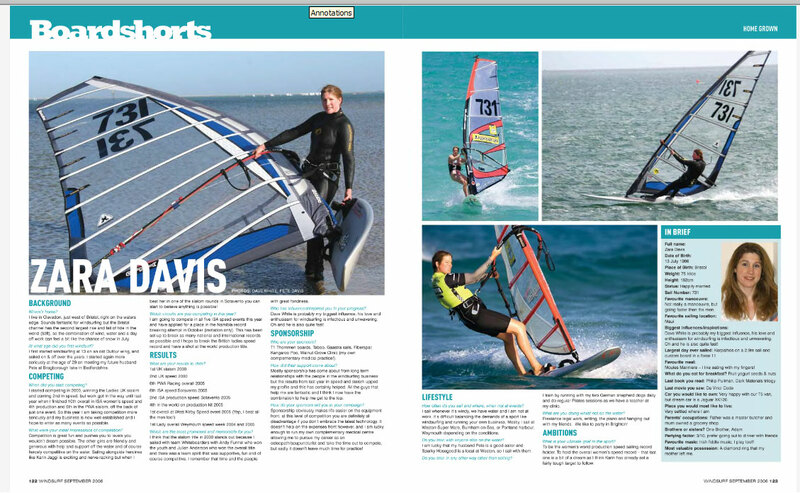 Windsurf: In their homegrown section.